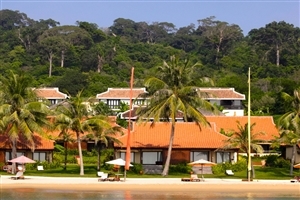 Treat yourself to a dream tropical island holiday with a stay at Chen Sea Resort & Spa Phu Quoc, a luxury resort brought to you by the Centara Boutique Collection. 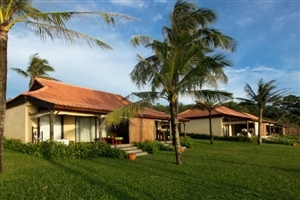 Located on Phu Quoc Island, off the mainland where the borders of Vietnam and Cambodia meet, Chen Sea Resort & Spa Phu Quoc is a lavish Vietnam holiday choice with its spacious and contemporary villas, each of which enjoys fabulous views across the Gulf of Thailand. 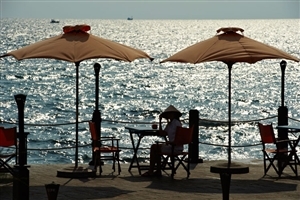 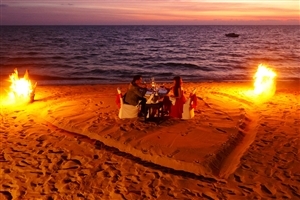 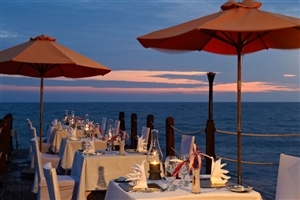 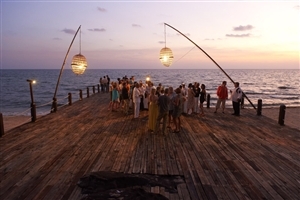 An intimate resort committed to providing personal standards of service, Chen Sea Resort & Spa Phu Quoc features two tempting on-site restaurants and bars, the sumptuous SPA Cenvaree and a host of exhilarating watersports, including Scuba Diving. 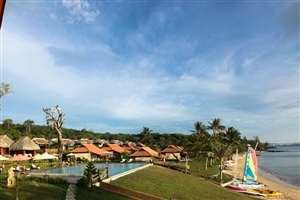 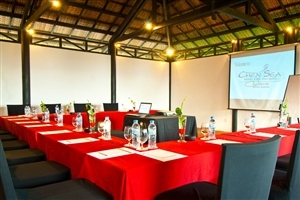 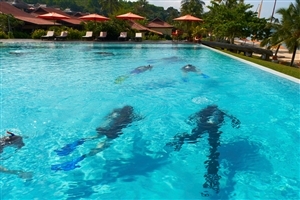 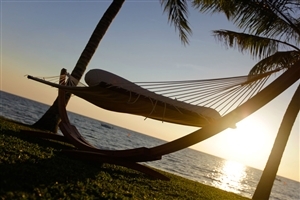 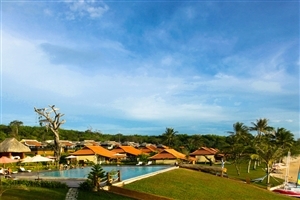 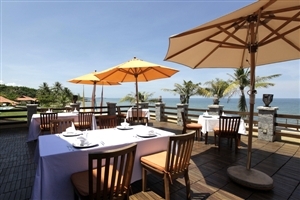 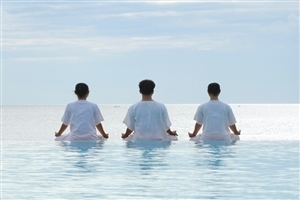 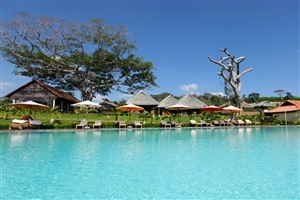 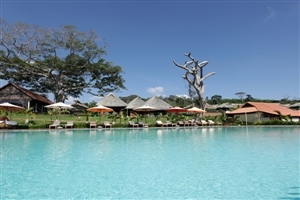 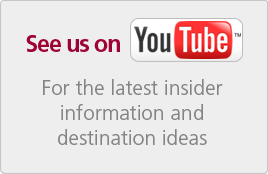 Chen Sea Resort & Spa Phu Quoc is just 15 minutes from Phu Quoc airport and has been carefully created to respect the natural environment of the bay and the surrounding coastal zone. 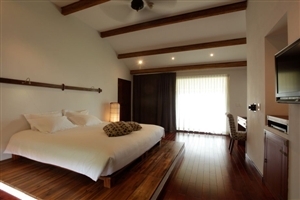 The Sea View Villas at Chen Sea Resort & Spa Phu Quoc offer 86sqm of accommodation space and can be specified with a double bed or two single beds. 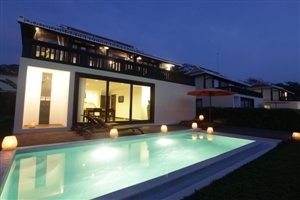 With its private sun terrace overlooking the Gulf of Siam, the Villa will also impress with its contemporary design and generous amenities, as listed below. 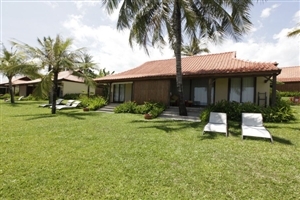 The Beachfront Villa at Chen Sea Resort & Spa Phu Quoc offers 78sqm of accommodation space is positioned just a few steps from the golden sands of Phu Quoc and the Gulf of Siam beyond. 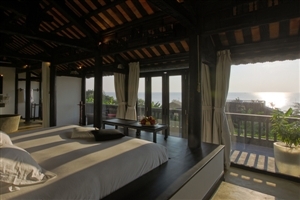 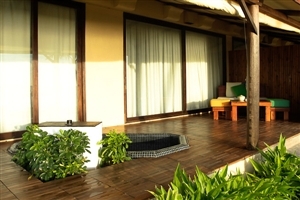 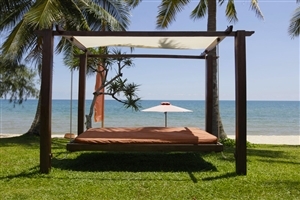 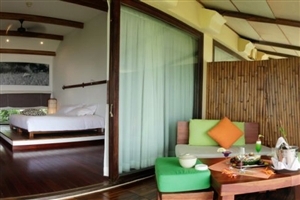 The Beachfront Villa features a private sun terrace and the choice of a king-size bed or twin beds. 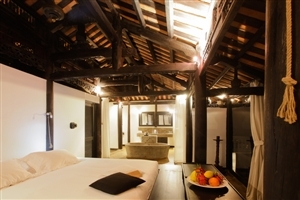 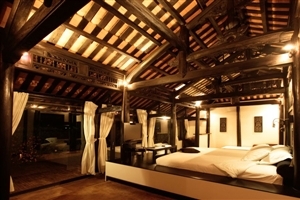 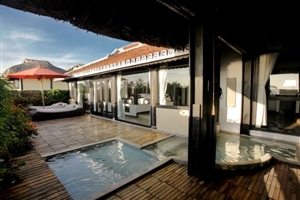 The Jacuzzi Villa at Chen Sea Resort & Spa Phu Quoc offers 150sqm of accommodation space and is situated in traditional timber Hoi An houses, which have been moved and rebuilt on the island. 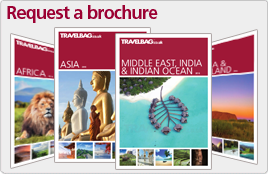 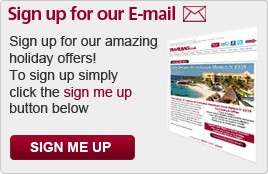 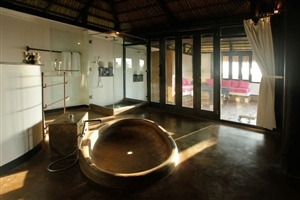 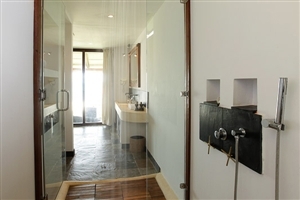 Overlooking the Gulf of Siam, each Villa features its own sumptuous outdoor Jacuzzi tub. 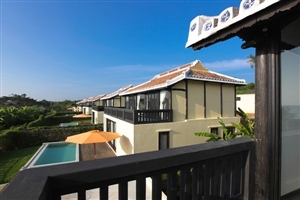 The Sea View Pool Villa at Chen Sea Resort & Spa Phu Quoc offers 240sqm of accommodation space, including a private outdoor terrace and a tempting swimming pool.